Save Up To $20,000 This Saturday (April 20)! *Quick Close - Move-In ReadyOnly 4 Homes Remain!No HOA...No Mello Roos!Two Story Homes! Models Now Open!Palmilla is a community 12 homes that features a single-story plan that is approximately 2,548 square feet as well as a two-story plan that is approximately 3,329 square feet. 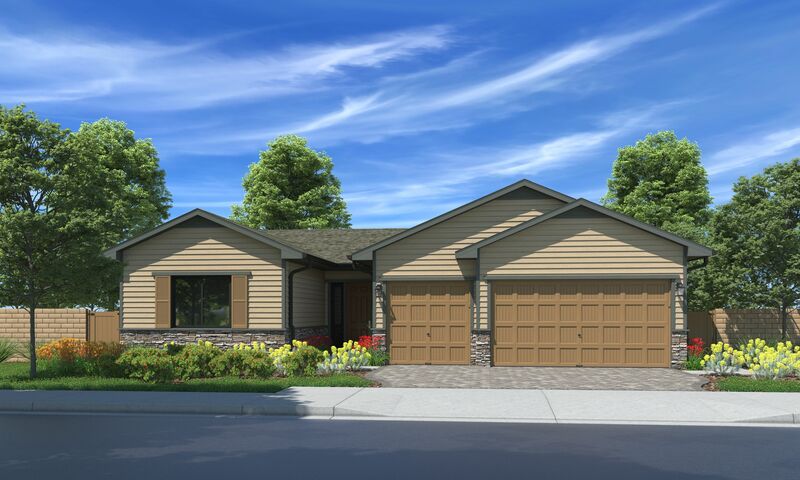 The homes are situated on large lots that average approximately 12,000 square feet.Be sure to register for updates on these fabulous new homes! *See sales counselor for program details. Prices effective date of publication, subject to prior sale and availability. Square footage is approximate. Photos are of builder’s model homes. Williams Homes is a California Broker, License no. 01449126.